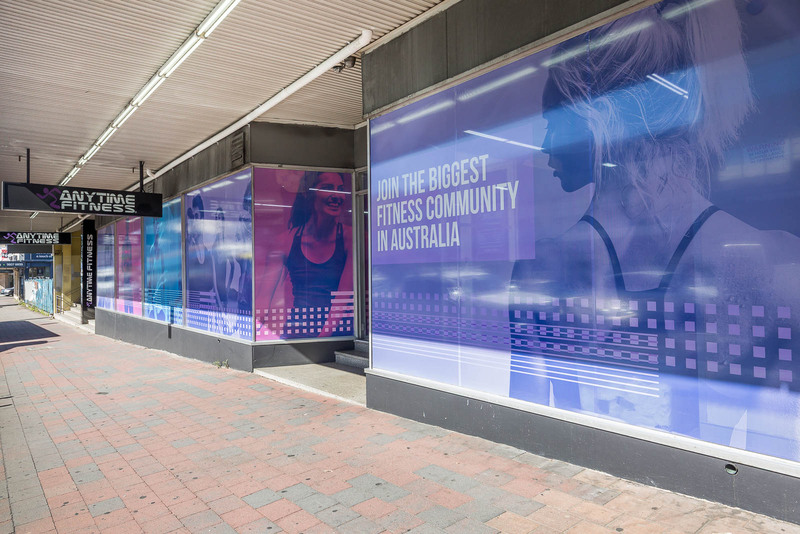 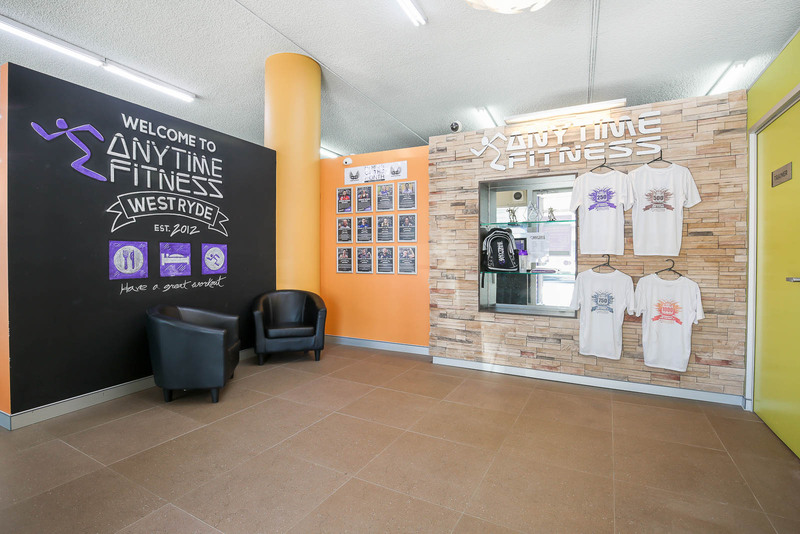 At Anytime Fitness West Ryde, we fit your busy schedule and on-the-go lifestyle. 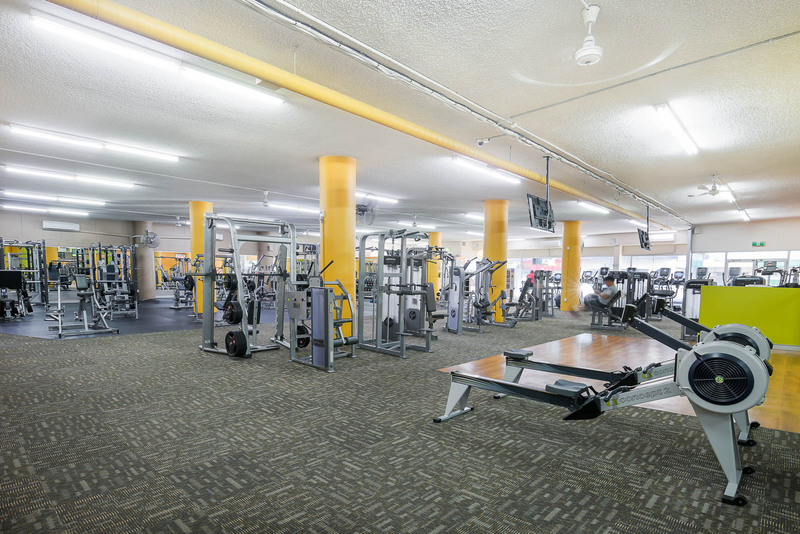 We have a huge gym floor. 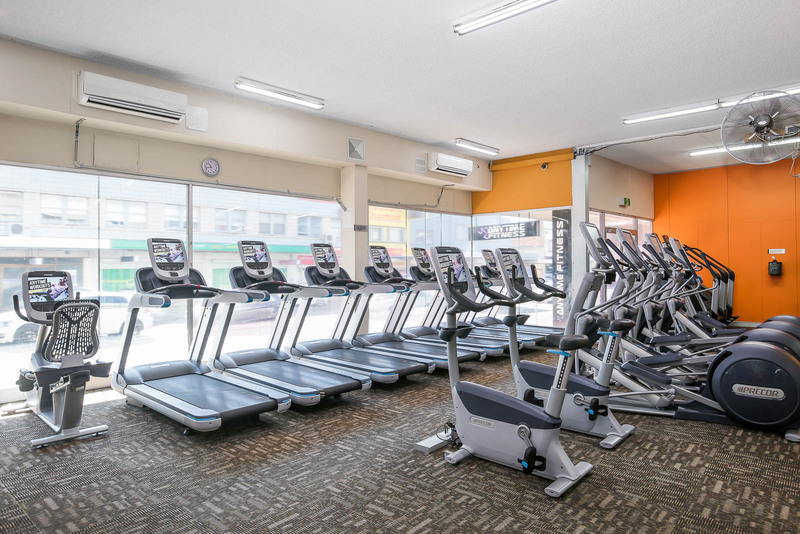 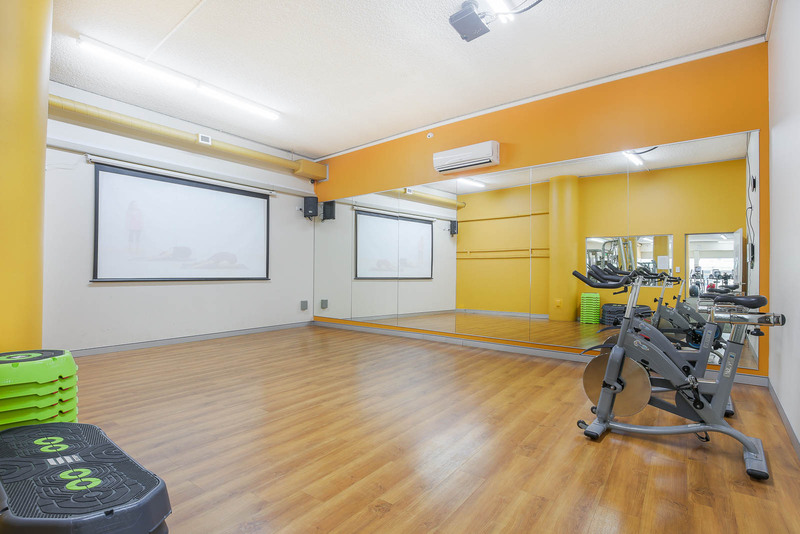 Brand new cardio equipment including 2 Life Fitness Power mills, 4 Squat Racks & 2 Dead lift Platforms, heaps of free weights & machines, Free Group Classes & a Virtual Fitness Studio. 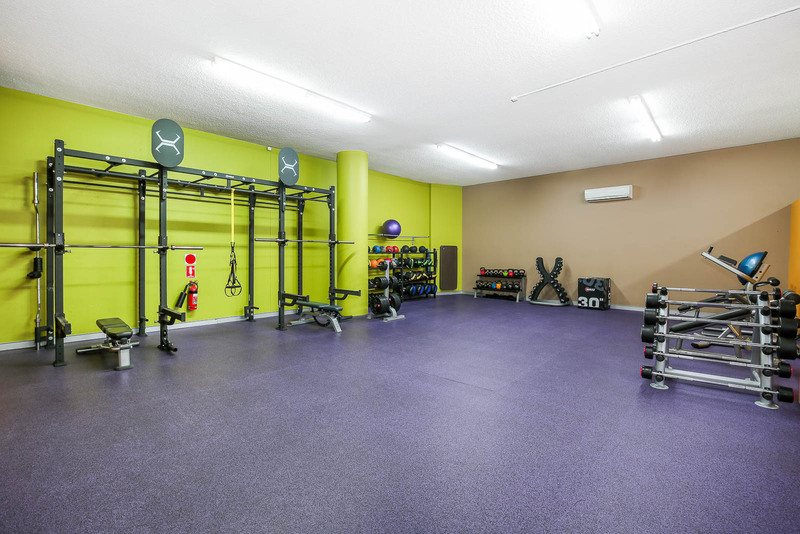 A great team of Personal Trainers and passionate staff who can help you achieve your fitness goals, no matter what they are! 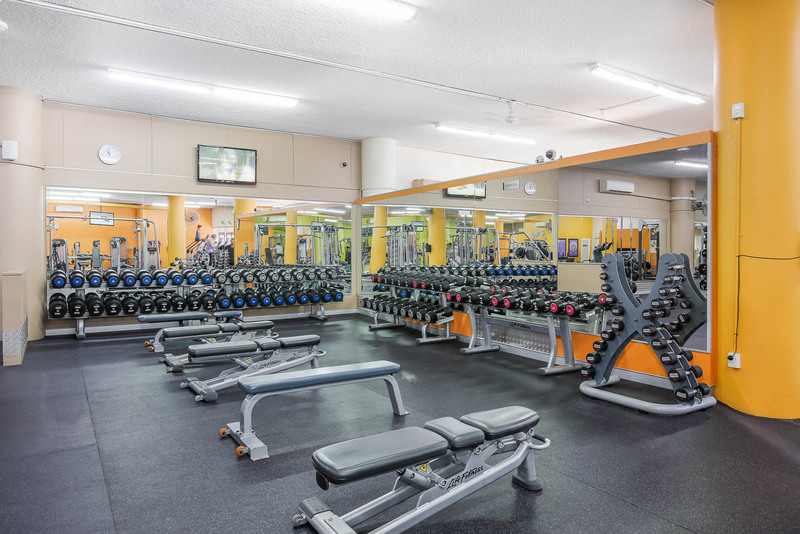 I am a keen long distance sports nut who like to throw myself head long into everything I do.